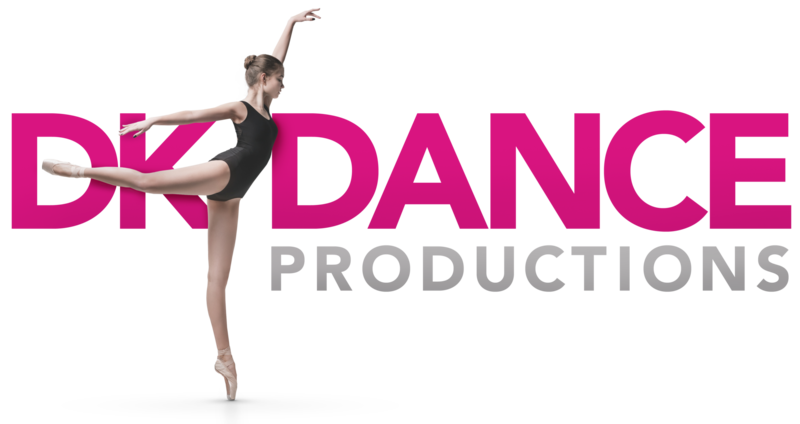 We the faculty and staff, dancers, and parents of DK Dance Productions are a vibrant community of people who have high regard for each other, the art of dance, and the respectability and value of the work we do. All who participate are requested to demonstrate the willingness to be held accountable to uphold the values and ethics we declare as the fundamental guidelines stated below. In all our endeavors to study and perform as an expression of our love of dance, we show respect to the parents, our peers, the facility, the staff and faculty of DK Dance Productions and all of the wider dance community, including our competition. We consider it a privilege to participate in a worldwide community for the performance art of dance exemplifying the values of Integrity, Character, Leadership, Responsibility and Professionalism.